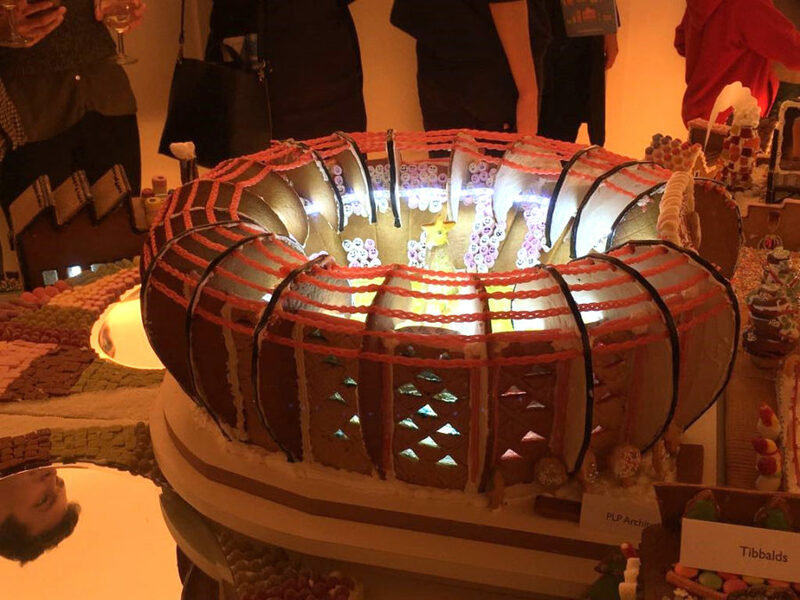 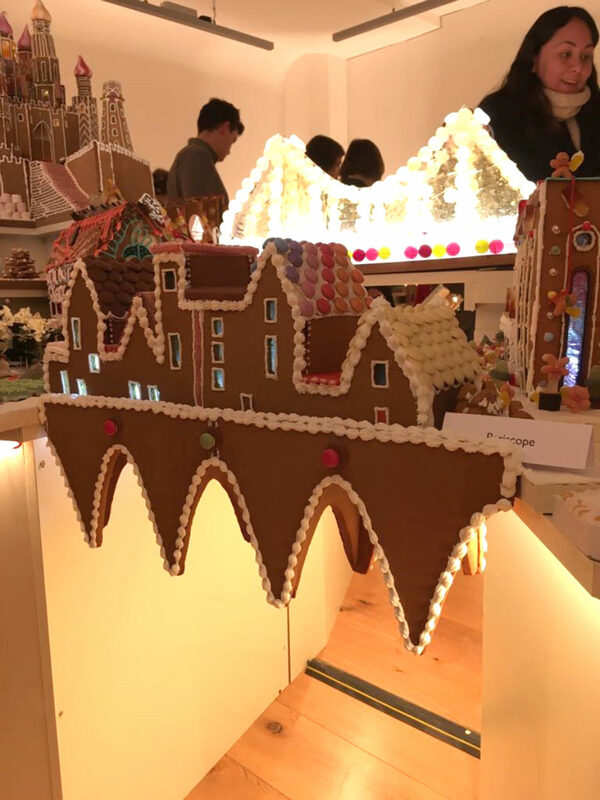 This year, reForm and our good friends at Elliott Wood, took part in the Gingerbread City at the Museum of Architecture. 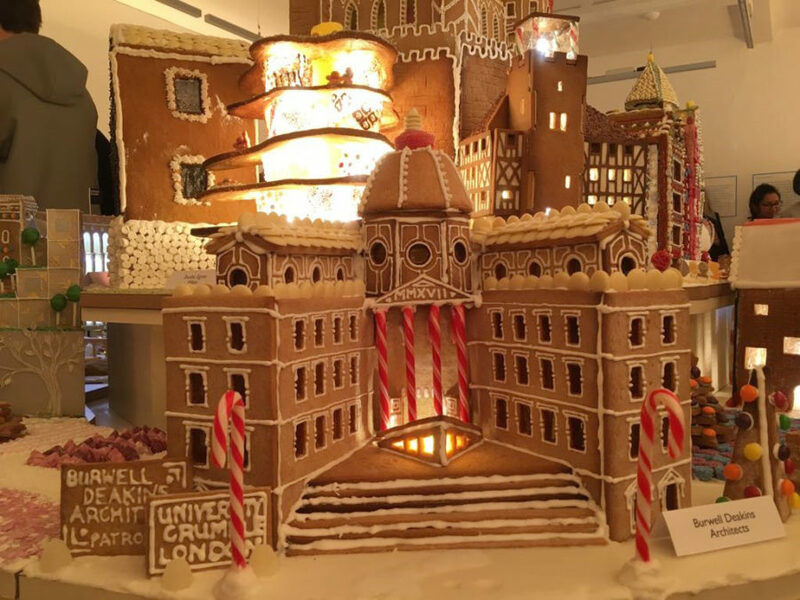 This fundraising event organised by planning and urban designers, Tibbalds, supports the idea of “creating unconventional ways for the public to better engage with architecture, whilst challenging architects and designers to participate in designing, baking and building their gingerbread buildings”. 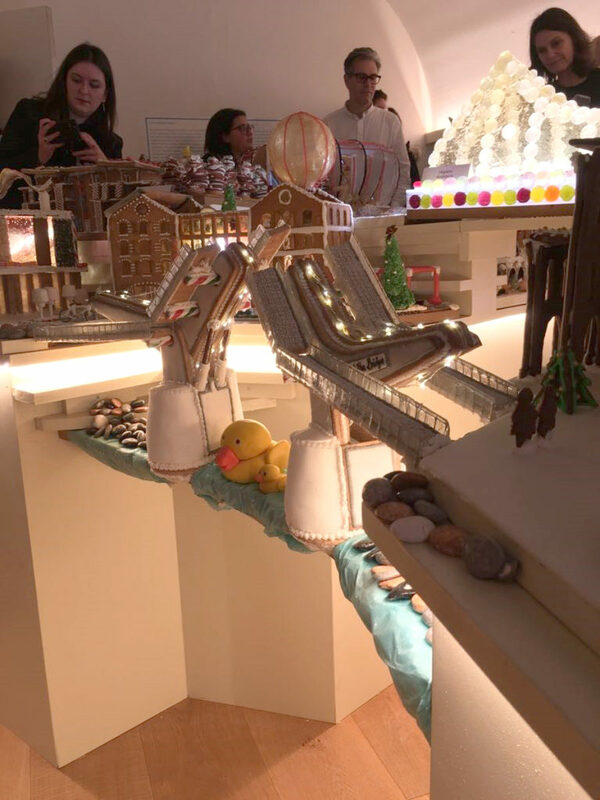 reForm and Elliott Wood took our design for the Rotherhithe Bridge and created its gingerbread sibling: The ‘Gingerhithe’ Bridge, a deliciously edible structure complete with gingerbread rubber ducks! 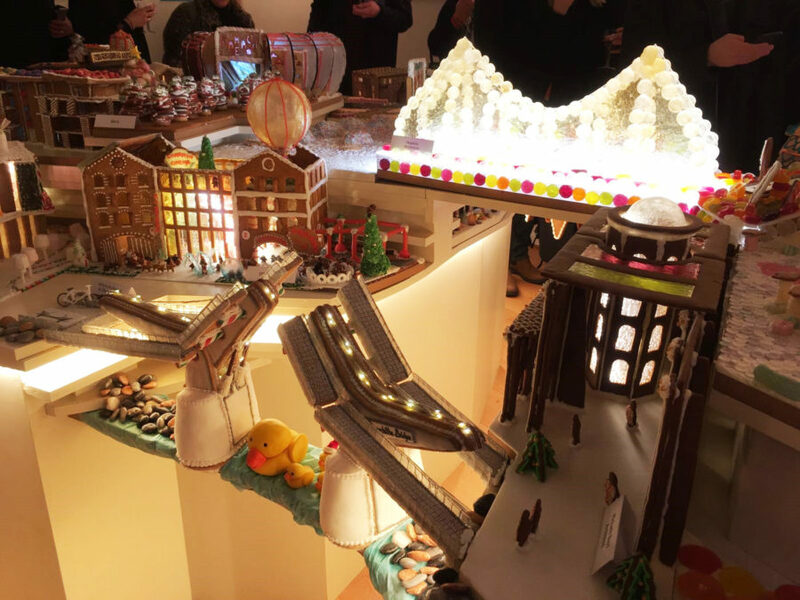 The exhibition is on at the Museum of Architecture, 27 Thurloe Street (near South Kensington tube station) and will be open until 22nd December, go check it out.